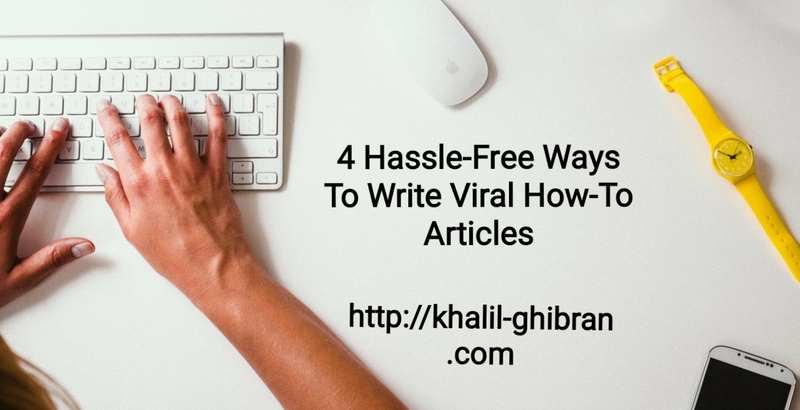 Once you understand the needs of your audience, place your information in article format. Here's a system I've often used to produce quick, informative articles. This is an introduction to the subject. Just let people know exactly what you're getting at. This is where you just get into the reader's world. You will what you're talking about help them do their jobs better? In essence, that's all people really want to know. You have so much to say it's hard to fit it into short bits of info, but do it you must. Otherwise you'll lose your audience's attention. Try to stick to the points that have the most impact or the ones that are completely opposite to what people in your industry are currently doing. One of my mentors used to always say to me, "Tell 'em what you're going to tell 'em. Then tell 'em. Then tell 'em what you told 'em." No, he wasn't senile. His advice actually worked. At the end of every article I just wrap up what I've said by reviewing the key points of the article. It's called a "takeaway." 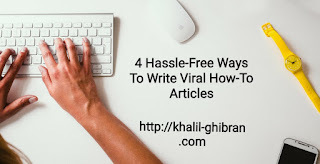 What's the one thing you want the audience to take away from your article and implement in their daily work lives? Once you've answered that question, you have your final paragraph. Whatever you do, keep it short and simple. Sure we may want to use sophisticated language if your audience craves that, but you'd be surprised. When reading e-mail especially, readers won't mind short, concise words and phrases. And that's especially true if those words and phrases add more to the bottom line and/or help them become more efficient.